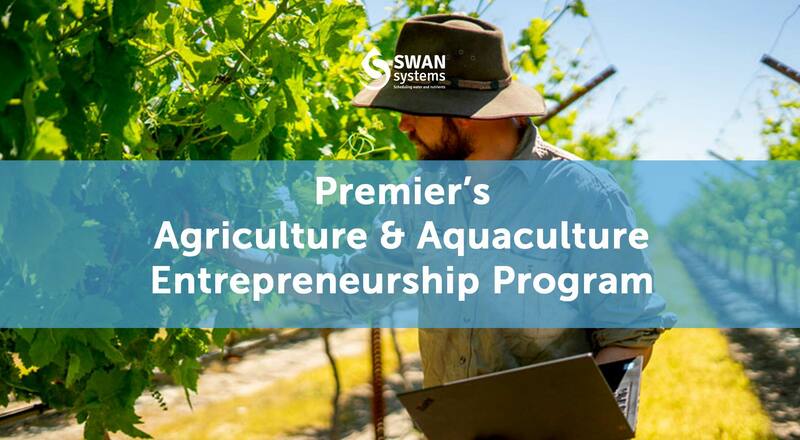 In 2017, the WA State Government helped support SWAN Systems' development by awarding us with a grant under the Premier’s Agriculture and Aquaculture Entrepreneurship Program. See what our founders had to say about their experience with the program. 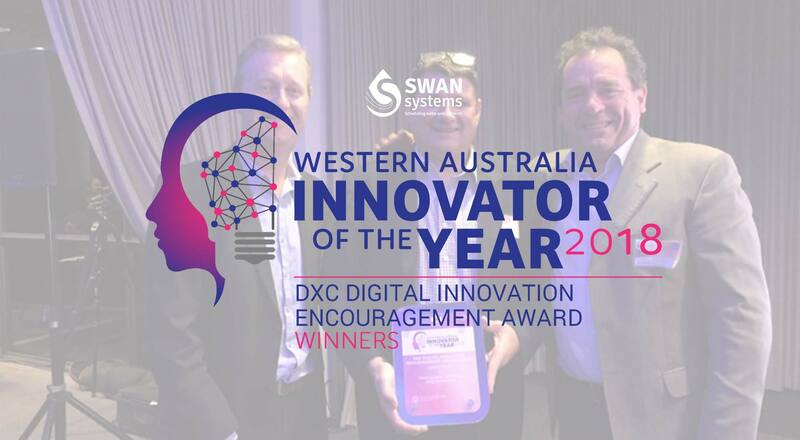 SWAN Systems wins the DXC Digital Innovation Encouragement Award at the 2018 WA Innovator of the Year Awards. 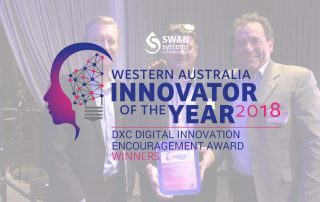 SWAN Systems took out top honour in the Digital Innovation category at the WA Innovator of the Year awards ceremony held at Kings Park on Wednesday November 7. 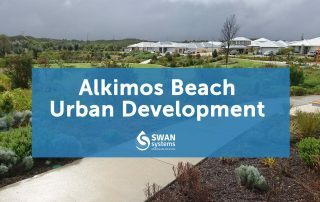 For SWAN Systems, winning this award is a valuable recognition of the great work our team has invested and continues to invest into transforming the irrigation industry with our revolutionary technology. 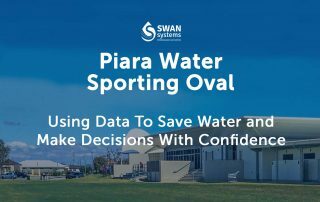 The Piara Waters complex is a challenging site to manage, however significant potential water savings were able to be identified. 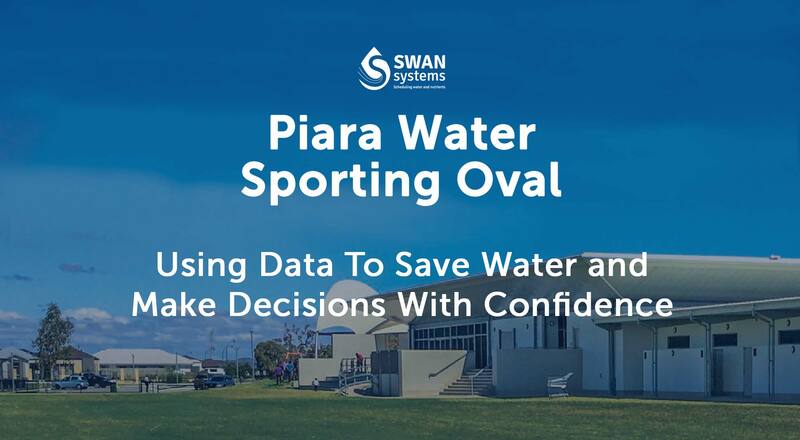 We found there was potential to save over 20% in water which led to an estimated 40% reduction in drainage of irrigation water beyond the rootzone. 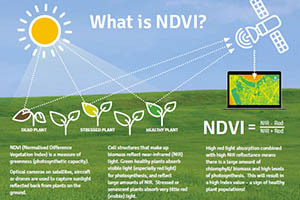 Having data collated from different sources (flow meters, soil moisture probes, satellite imagery, climatic data, and forecast and actual weather) available in one place for analysis and translation into actionable information were identified as key benefits. Without proper scheduling tools, irrigators – erring on the side of caution – typically overestimate water requirements by 20%. 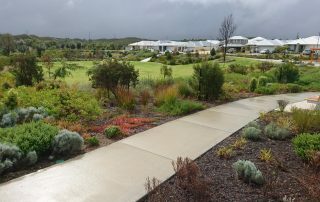 Lightning Park comes with specific turf management considerations, which make optimisation of irrigation applications even more challenging. SWAN Systems was used for retrospective analysis of the previous year's irrigation. In total, it was discovered that watering was 10% over budget for the 2017/18 irrigation season. 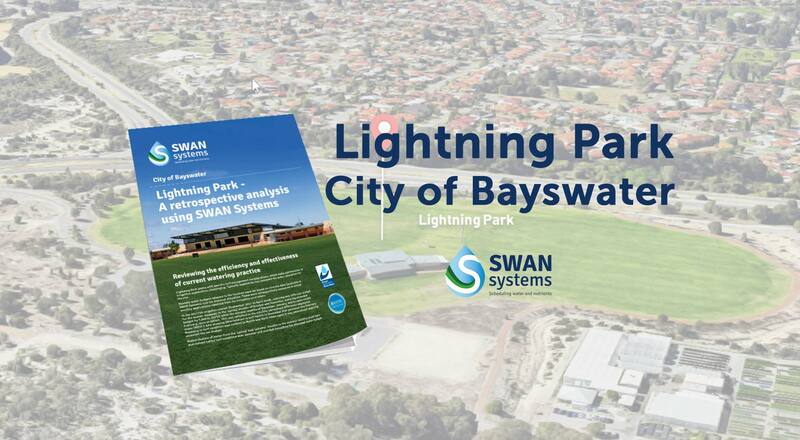 SWAN Systems is now helping to facilitate improved management of soil moisture, turf condition and water allocation. 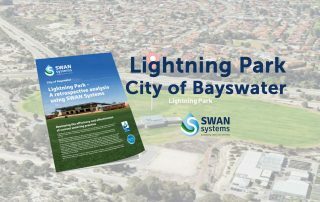 SWAN Systems was used to review leaching estimates and soil moisture status and identified that significant water and nutrient savings were possible. It was found water applications could be reduced by 30%, with a concomitant reduction in energy use. 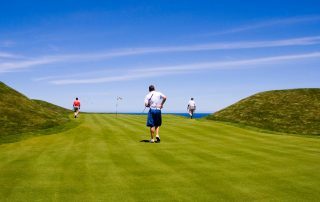 In this, the fourth (and final) article in SWAN Systems’ Overflow series, we will focus on golf course management. 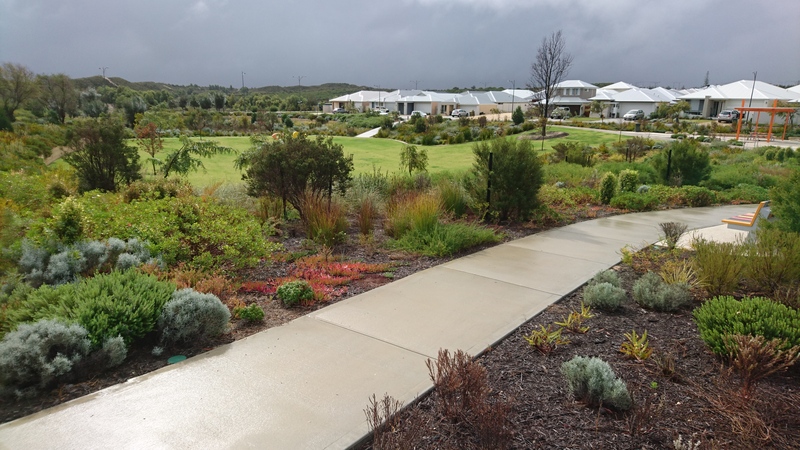 SWAN's software analyses the data to provide recommendations for optimised irrigation. 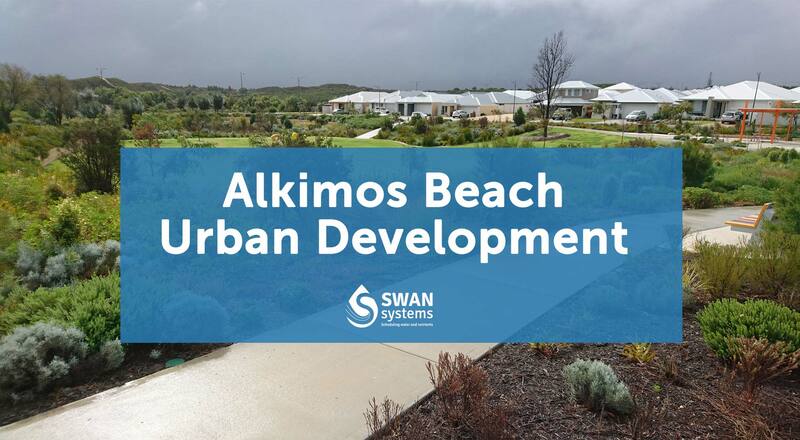 A number of pilot projects using SWAN Systems have been conducted throughout Australia. 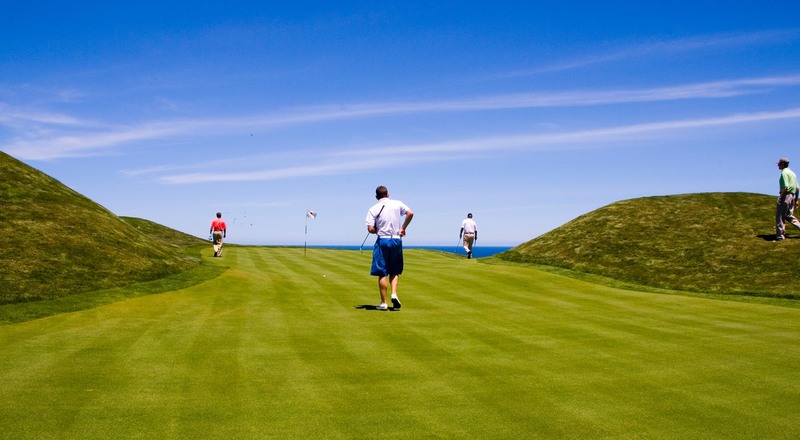 These include trials in the agricultural, horticultural, golf and public open space sectors. The trials in public open space have been featured in the Autumn Edition of The Overflow magazine. Case studies from the golf, agricultural and horticultural sectors will soon be featured on our blog. Thanks to all our trial participants for their support! 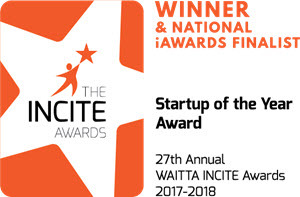 On Friday, 15 June 2018, SWAN Systems were winners in the Startup of the Year category at the 27th WAITTA Incite Awards ceremony, held at Crown Perth. 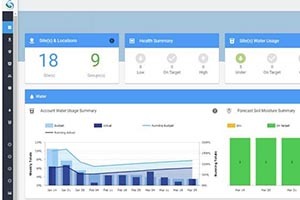 This article describes two exciting new features of SWAN that will make it the “go-to” system to manage your irrigation setup. Before we go any further though, a quick review of the SWAN Systems irrigation module and what it does. Precision Agriculture needs Decision Agriculture. Critically, any software that analyses the data and improves decision making needs to be easy to use. 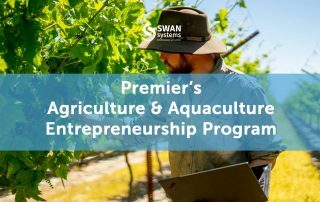 “Unless you make a farmer’s life easy, they’re not going to use it,” says Tim Hyde, founder of irrigation tech company Swan Systems.